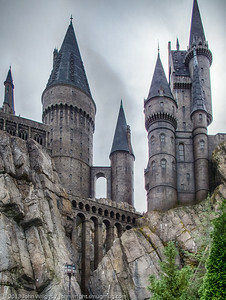 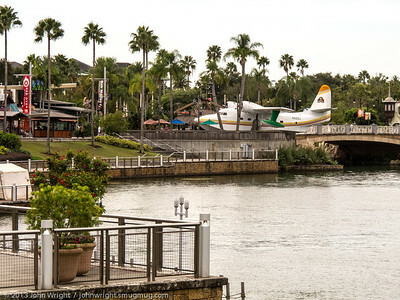 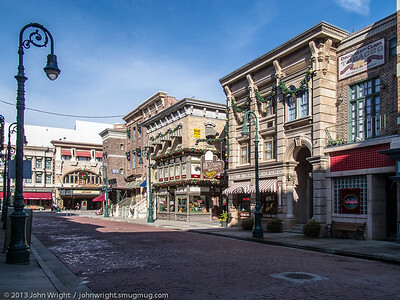 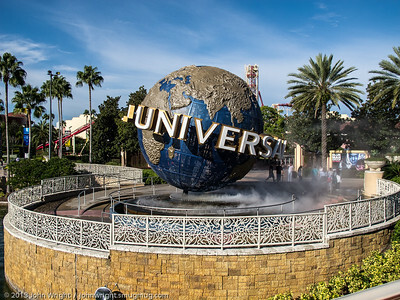 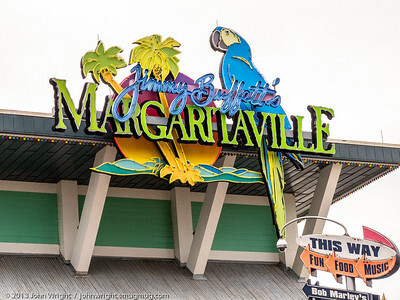 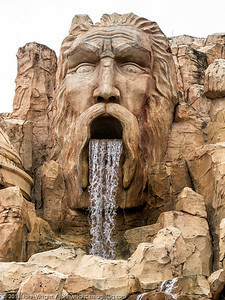 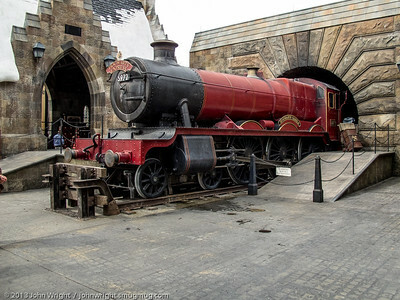 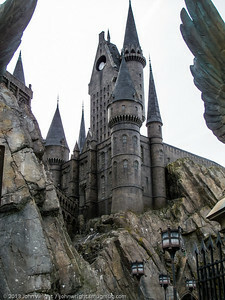 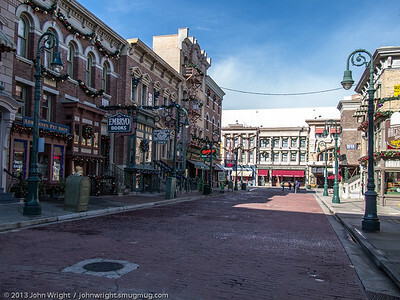 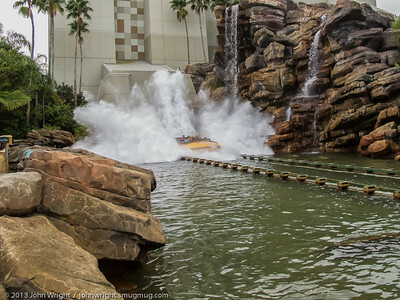 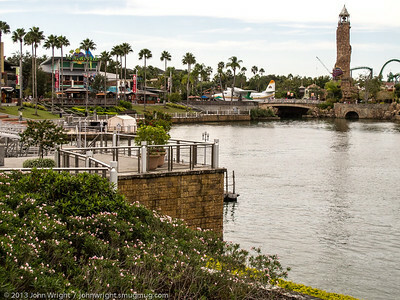 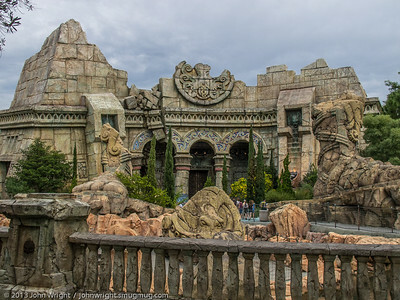 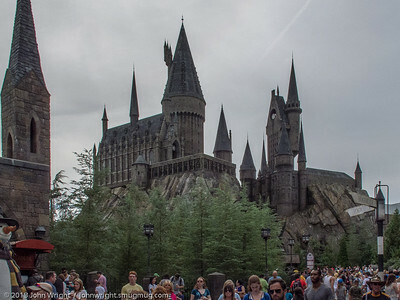 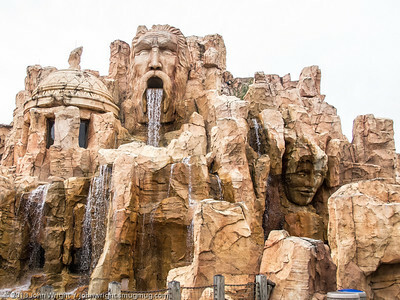 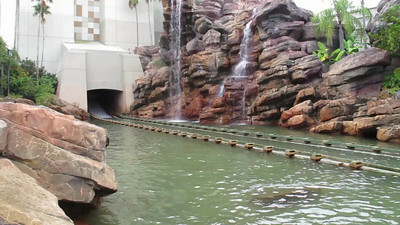 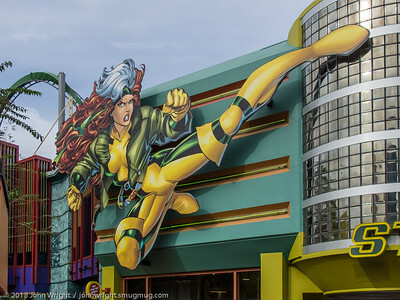 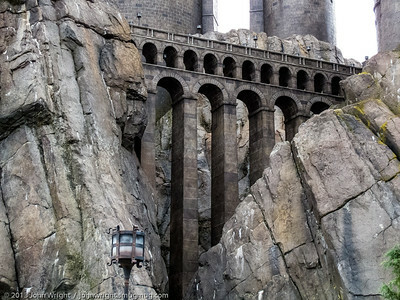 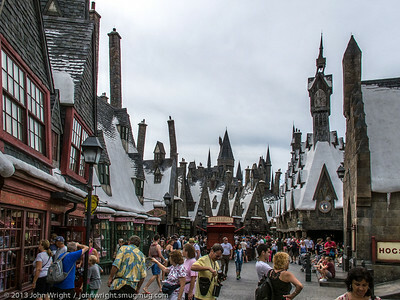 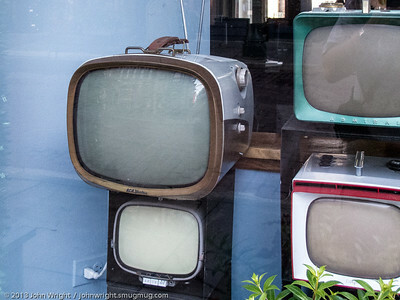 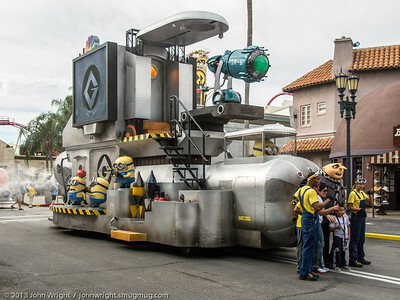 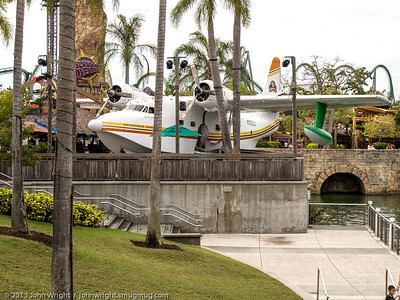 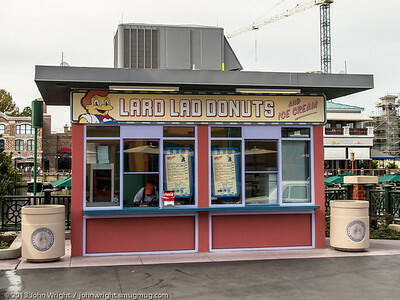 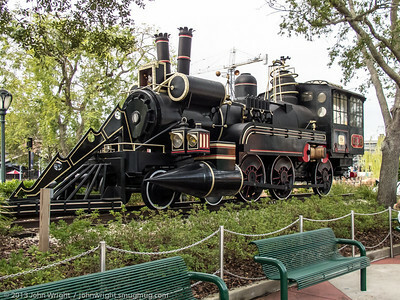 We spent a day at Universal Studios Orlando during our trip to Disney World. 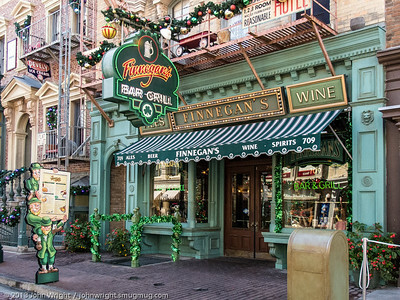 Finnegan's. 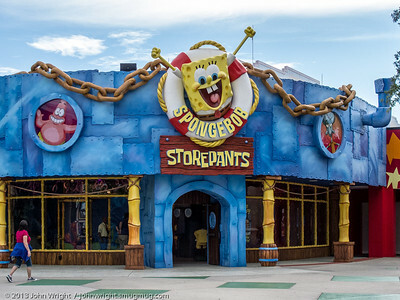 This is an actual operating restaurant and bar.